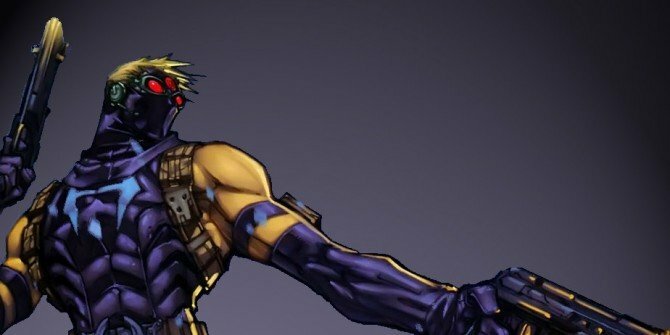 Hawkeye’s costumes in the Marvel Cinematic Universe have always been a little divisive despite being lifted pretty much directly out of the comic books. The problem for many fans is that the comic his suit hails from is The Ultimates, a rather controversial series by Mark Millar and Bryan Hitch which offered up a more realistic take on The Avengers. 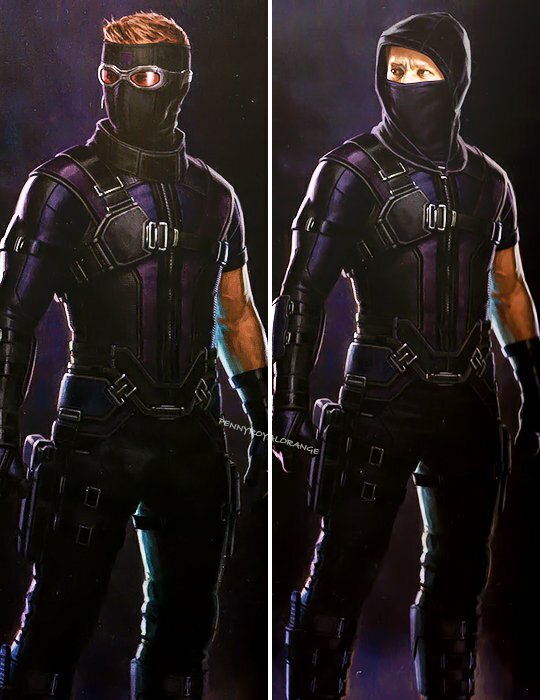 In the classic Marvel Universe, Hawkeye has always worn a bright purple costume with a mask, but it’s pretty easy to appreciate why Marvel Studios went with his S.H.I.E.L.D. agent look. However, some new concept art for Captain America: Civil War reveals a few very different looks that Clint Barton could have sported in the Phase 3 release, and the one on the left is lifted directly from Jeph Loeb’s (the head of Marvel TV) critically panned Ultimates 3. Regardless of how bad that series was though, there’s no denying that it’s a pretty cool costume. Of course, as secret identities aren’t really an issue for the vast majority of superheroes in the MCU, it wouldn’t make much sense for Hawkeye to now cover his face despite being a fugitive by siding with Steve Rogers in Captain America: Civil War. Still, it will be interesting to see if his appearance continues to creep closer toward the source material moving forward, especially now that it’s clear that Marvel has at least considered some very different looks for the hero. Tell us, do you wish Hawkeye had suited up in one of the costumes below in Captain America: Civil War? Sound off in the comments section and let us know!